“Come and climb this mountain with me.” This is what Christ asks of each seminarian, just as He asked His chosen apostles, Peter, James, and John, at the foot of Mount Tabor. This mountain can symbolise many things, but for the seminarian, it signifies above all the strength necessary to acquire the knowledge of God. 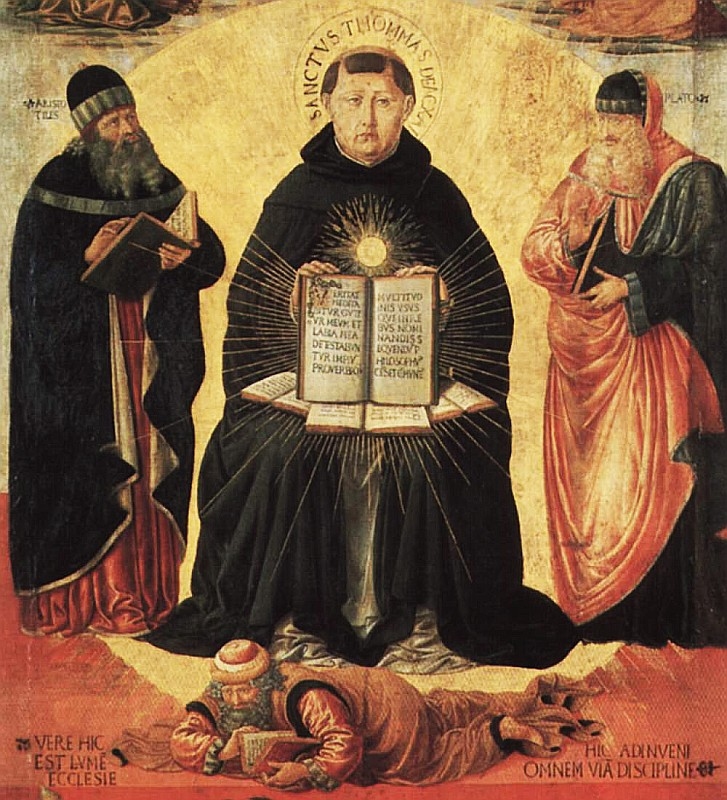 The atmosphere of the seminary leads to the submission of the mind, of the will, and of the heart. It leads to that docility which enables the seminarian to receive the truth of our Lord Jesus Christ. Over a period of six years, seminarians study the science of our Lord Jesus Christ, the mystery of Christ of which St. Paul speaks so many times. They also acquire a desire to communicate that mystery. Whether it is a question of philosophy, theology, Canon Law, the liturgy, everything comes back to our Lord Jesus Christ. He is at the centre of all the studies of the seminarian. To seminarians, their years in the seminary may seem to be a little long. Many of them perhaps wish the seminary were shorter so that they could be ordained faster. Yet, they need to realise that these years are going to be profoundly useful to them. They have to meditate on holy Scripture. They have to know the Revelation made to the nations, “the light of revelation to the Gentiles” driving away their darkness, in the words of the old man Simeon (Lk. 2:32), and they have to deepen their understanding of the truths which Jesus came to teach us; six years is certainly not too much to prepare to preach our Lord Jesus Christ. Our Lord is our everything and we are nothing at all because we are only creatures, and simple creatures at that. Seminarians contemplate the great love of our Lord Jesus Christ for them, that immense love which is preparing them to receive the gift of the priesthood thanks to His cross, thanks to His blood which redeemed them and which was given to them in Baptism, in all the sacraments which they have received. Archbishop Marcel Lefebvre, Priestly Holiness, pp. 57-58. 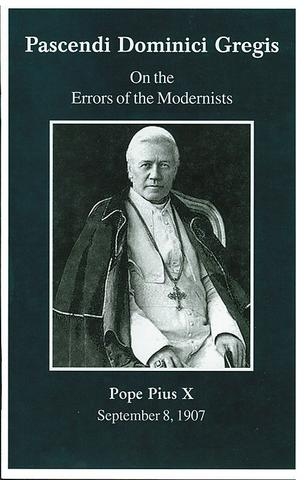 The prophetic encyclical of Pius X which defined Modernism, cut it up, and let it hang out to dry. Modernists can't hide from this light.